Tawana Anderson LLC, was founded in 2014 after years of friends and family encouraging me to share my story of perseverance, courage and resilience. I grew up in a neighborhood that was full of drugs, alcohol and high school dropouts. 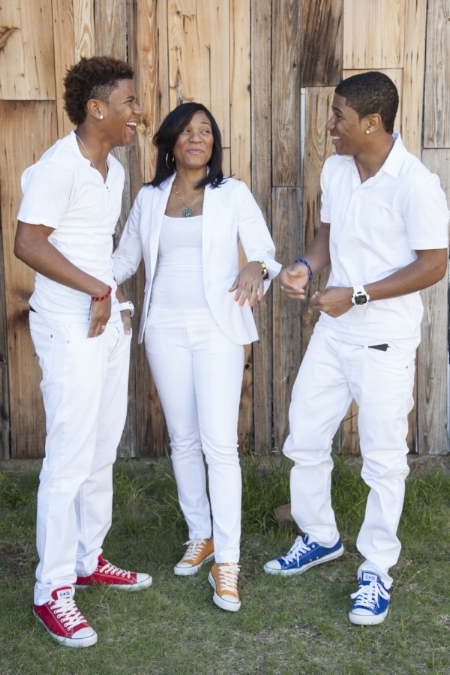 At the age of 16, I became a teenage parent of twin boys. I share my message with women and teens, but also with anyone who has struggled with life’s trials and have found it hard to keep pressing forward. .
S.H.I.N.E. – Stuff Happens, It’s Not The End.